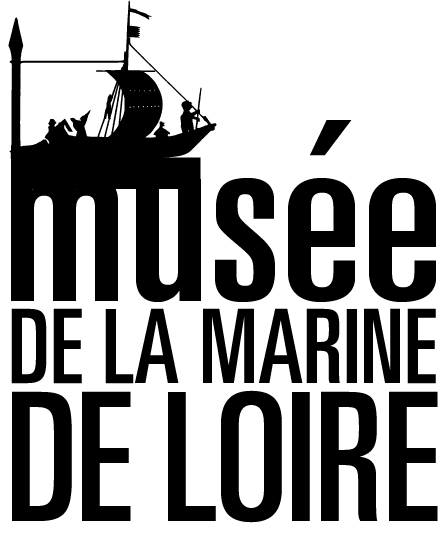 The Loire marine museum recounts the epic of the Loire in an attractive, modern, educational tour covering three levels. Its rich collection blends history with technology, sociology and art. Il retells the story of the shipping on the river, trading, the work of the men who lived on the river and the life of bargemen on the land. Il is enhanced by an active timetable of cultural events and releases: temporary exhibitions, catalogues and organized events that run throughout the year, open to the general public. From Antiquity to the 19th century, the Loire was the most widely used river in France for merchandise and passenger transport. Today, the inscription of the Loire Valley on the UNESCO World Heritage List pays tribute to the determination of the people who made the river. A 10, Exit Montargis, E 60, exit Châteauneuf-sur-Loire. 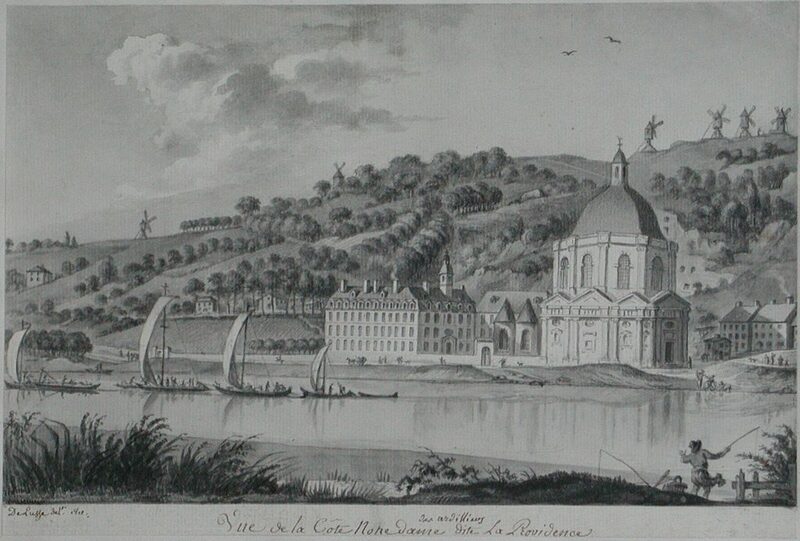 The museum is based near the Loire à Vélo route, one of the finest cycle routes in France.